The SNP has become the second largest political party in Britain after overtaking the Conservatives for the first time. 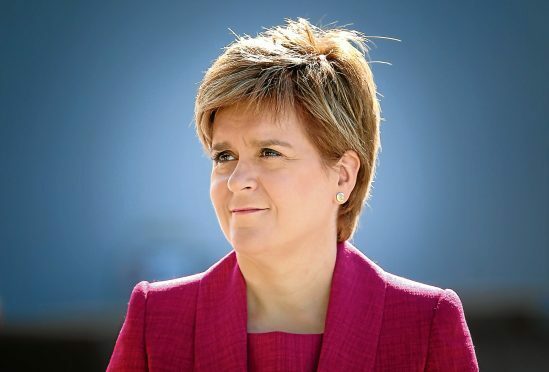 Nicola Sturgeon’s party now boasts just under 125,500 registered members, compared to 124,000 for the Conservatives, according to research by the House of Commons Library. The SNP enjoyed a surge in membership applications in the wake of the 2014 independence referendum and received another boost recently following the row over claims that Westminster had launched a “power grab” on Holyrood. 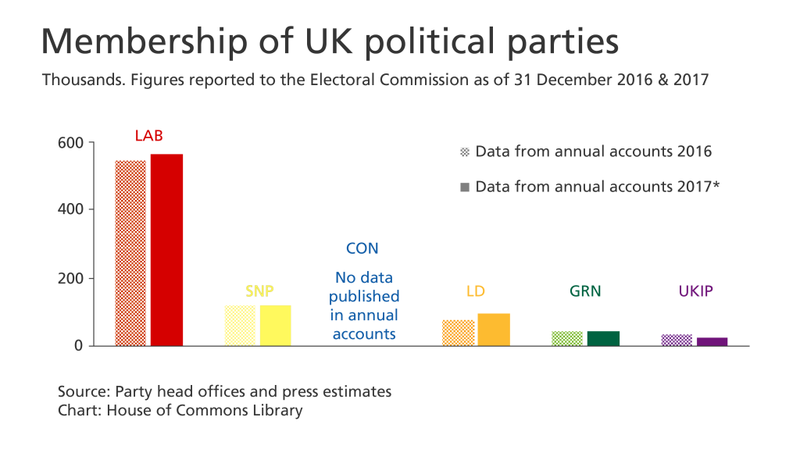 The Labour Party still has by far the biggest membership in the UK, estimated to be around 540,000, while the Liberal Democrats are fourth, with about 99,000 members. SNP business convener Derek Mackay said: “Over 7,000 people joined the SNP in just five days in June, propelling us ahead of a waning Tory party which is at risk of imploding completely over Brexit.